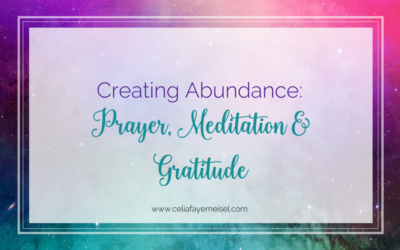 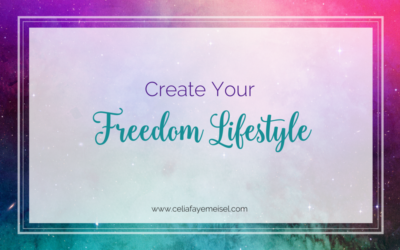 Alignment, Freedom and Abundance — what do these words mean to you? Is Your Dream Really Your Dream? Feeling Lack in your business & life? Shift the Baseline of your Thoughts- Believe in Yourself!